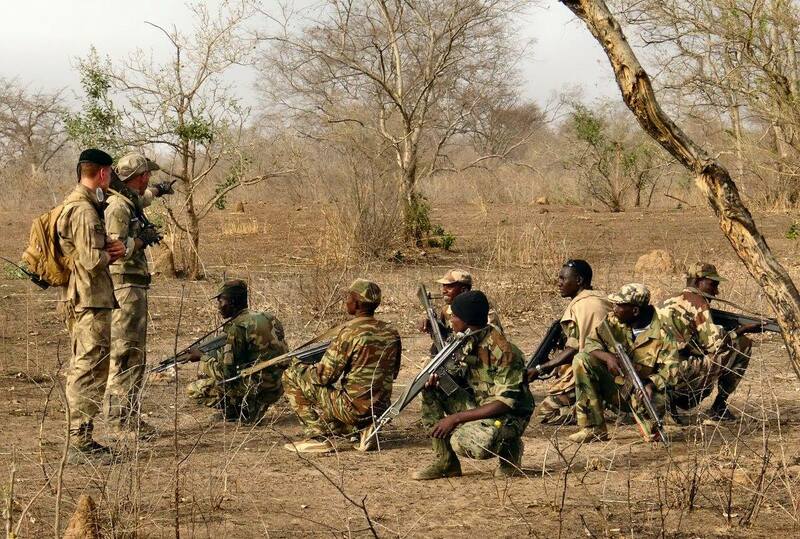 We were back in the W National park of Niger in Mars after one of the Lion Squad team leaders died of typhoid. 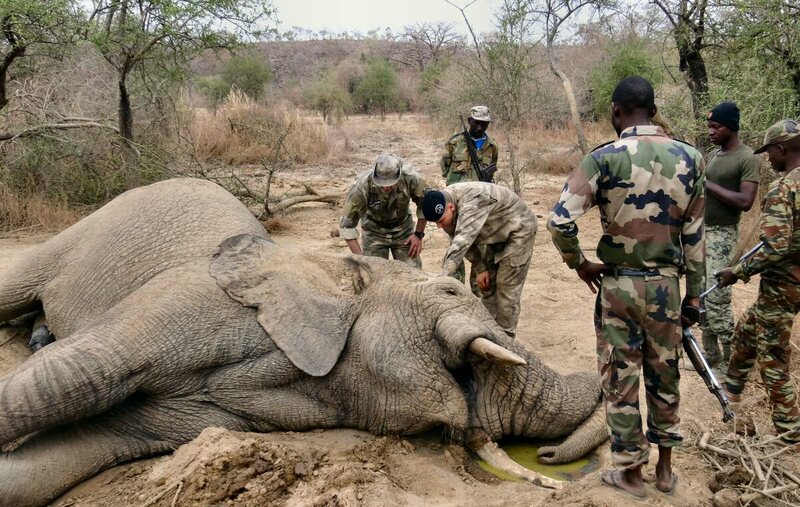 But this was not the only tough moments we had to deal with in the Nigerien bush as a male elephant was killed by a poacher, here is what happened. One day, we received an emergency call announcing that some gunshots were heard close to the Niger river, the target was a bull elephant and he was badly wounded. 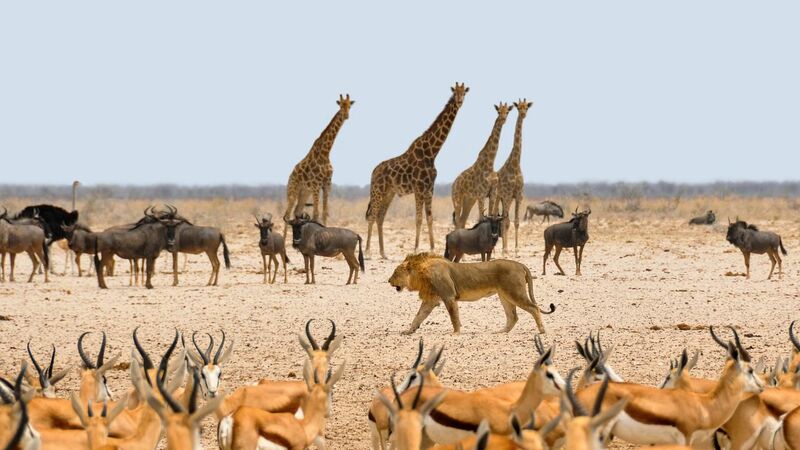 The Lion Squad was sent on site to report to the curator of the park in order to take further action if necessary. On the road, we met a security manager who was on site : he confirmed that the elephant was shot and hurt, he was lying on the ground and still very agitated. A few minutes afterwards, we arrived on the scene where a security agent told us where the animal was. We have been travelling in Africa for years now, but we never faced a situation like that before. The discovery of the body was filmed at dusk with an infrared camera. Thanks to this video, you can get a better impression on our demanding job as well as the danger and the emotions we have to overcome. Surrounding the animal and making a reaction test by touching the eye of the elephant. Sometimes an animal can simulate death. By touching its eye, he is forced to react if alive. In this situation, we were too late and the elephant died a few minutes before we arrived. The team has to keep alert until it was 100 % confirmed that the animal is dead. Then, we began the crime scene preservation procedure. The bullet hole was on top of the bull’s head, meaning that the poacher probably fired his rifle from a tree. Unfortunately, the ivory seekers were already far away when the first members of the Lion Squad arrived on the crime scene. This is not the first time we had an encounter with a wounded animal. In Namibia for instance, where our team found a dead rhino. As always, it’s a difficult moment but we have to stay focus because they don’t make a difference between a ranger and a poacher. But it’s part of our duty to get closer and evaluate the state of health of the animal. If there is no chance of recovery, we have to put an end to its suffering. Those of you who already had to bring their favourite pet to the vet for an euthanasia know this kind of emotion.